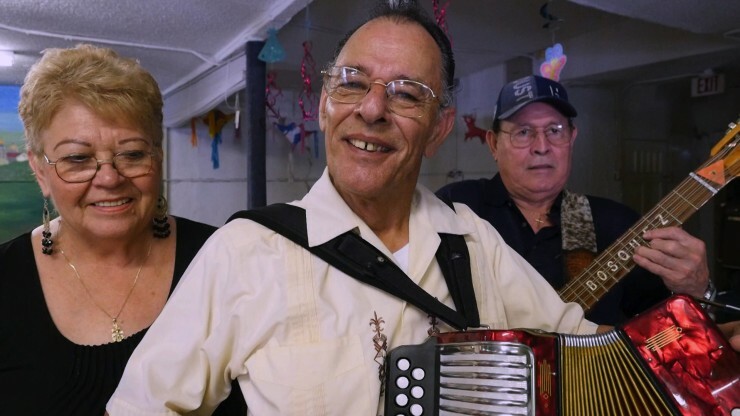 Welcome to the 2017 edition of CineFestival, the nation’s longest running Latino film festival. 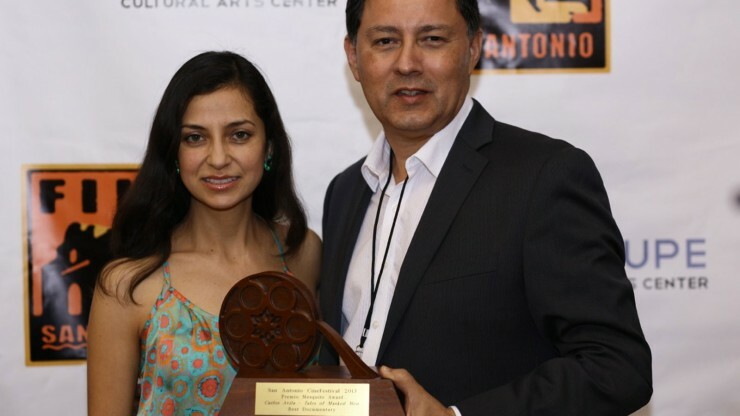 All film screenings take place at the historic Guadalupe Theater, 1301 Guadalupe St., San Antonio, Texas. 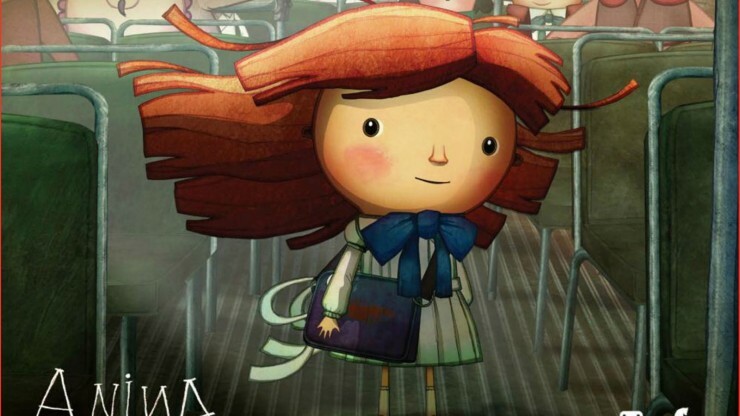 Award-winning animated featue about a young girl named Anina. 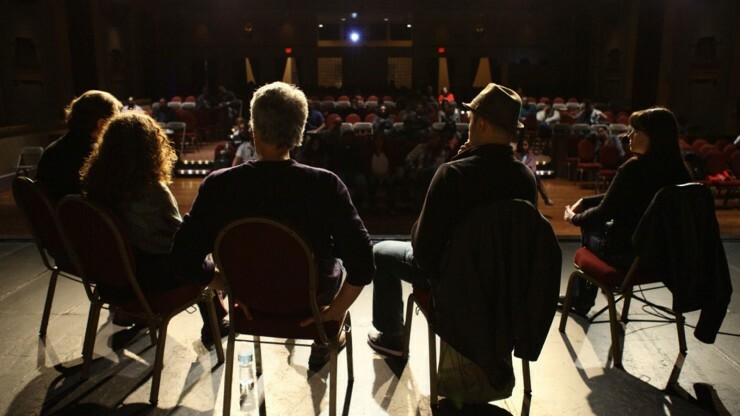 Informational session on the Austin Film Society Grant for Texas filmmakers. 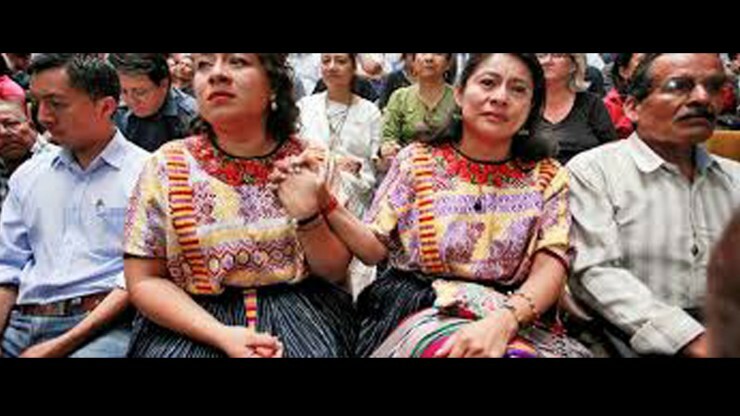 The best of CineFestival: Premio Mesquite Awards. 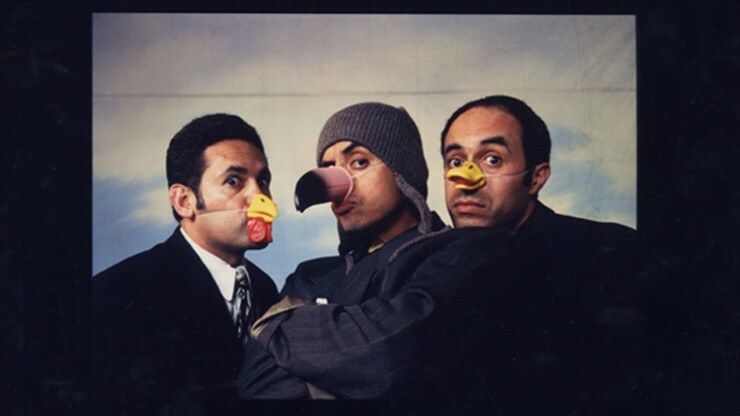 This hilarious, irreverent, and unabashedly political television series, nationally syndicated on Fox TV from 1993 - 1996, was ahead of its time in subject matter’s explored, an unabashed Chicano sensibility and pull-no-punches sensibility. 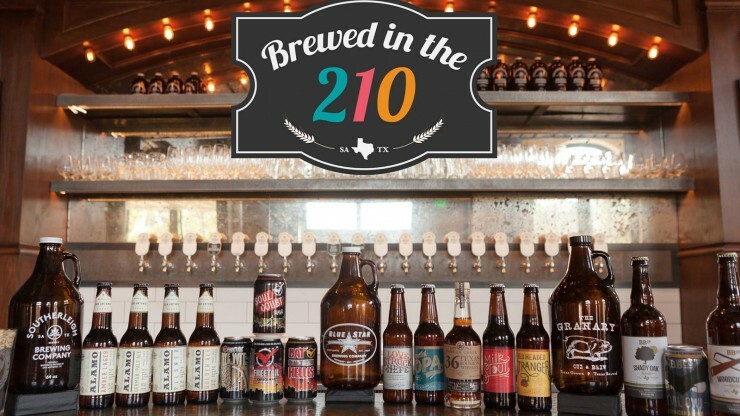 Brewed in the 210 highlights San Antonio area brewers and local businesses, who have contributed to the growth and revival of handcrafted beer deep in the heart of Texas. An intimate character study of Yoli, a charismatic Xicana lesbian making familia in a queer/trans people of color scene in Los Angeles. 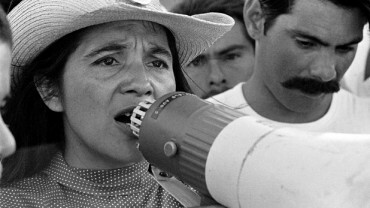 Documentary on Dolores Huerta, who fought tirelessly alongside Chavez for racial and labor justice and became one of the most defiant feminists of the twentieth century. 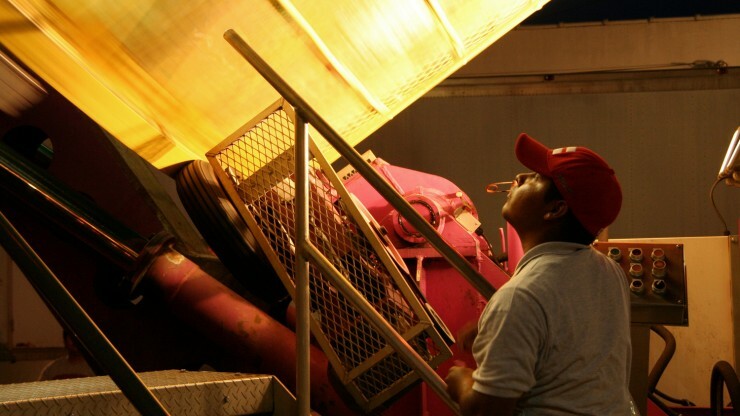 Farewell Ferris Wheel spends six years exploring how the U.S. Carnival industry fights to keep itself alive by legally employing Mexican migrant workers with the controversial H-2B guestworker visa. 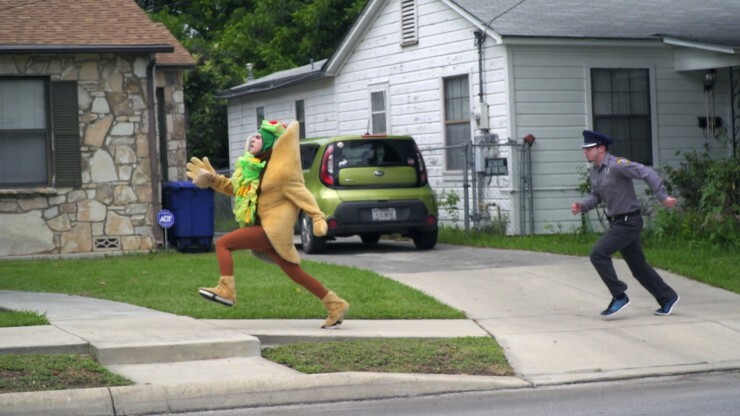 Featuring the work of San Antonio area high school students. Participating programs include Cinema North East at NESA, Cinema South San Antonio, Design and Technology Academy at Roosevelt, Film School of San Antonio at Harlandale, Jon Marshall High School, Media Productions Magnet at Brackenridge, Saint Mary’s Hall Digital Cinema, and Say Sí. Hosted by Maximo! 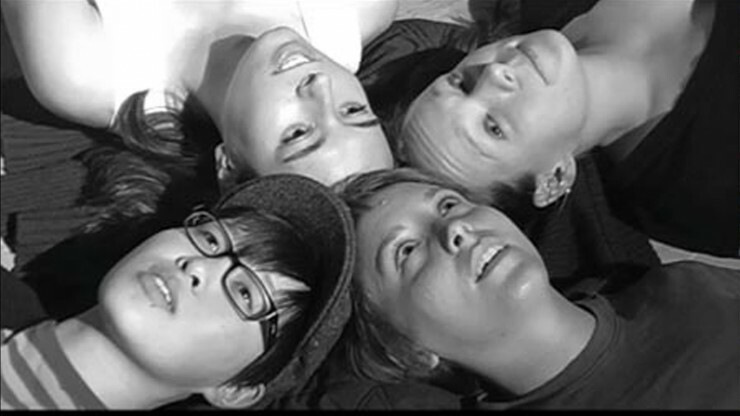 This classic low budget indie film about a group of lesbian friends and their love lives returns to CineFestival for a special Throwback Thursday screening. 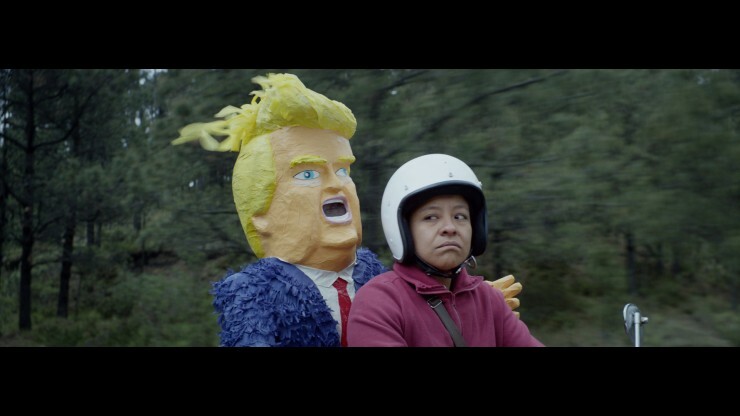 2017 Nominee for Best U.S. Latino Film at the Cinema Tropical Awards, H.O.M.E. is a "love letter" to New York City woven of two stories through its subways and ethnic enclaves. Miguel and Johnny, two skate kids from Mexico City, always hustling for pocket change, become involved with Narcos in a scheme to sell blood. 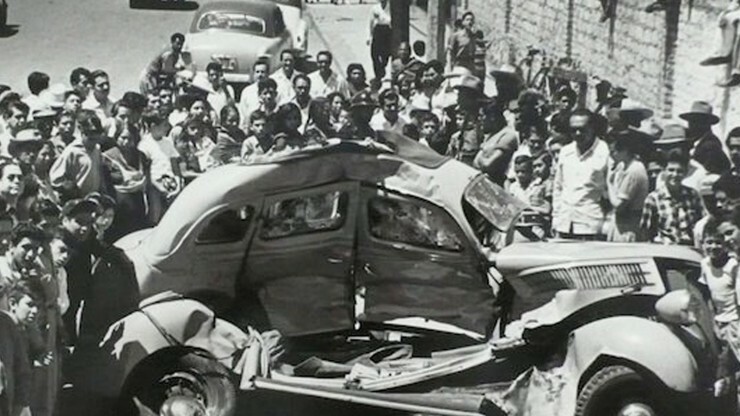 Their fun and games plan goes bad propelling their friends and neighborhood in urban tragedy. 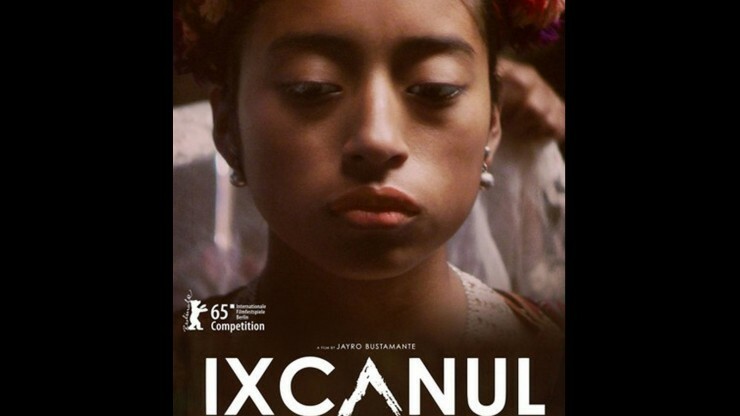 A mesmerizing, understated tragedy, this critically acclaimed debut feature, a hit on the international festival circuit, is the first film made in the Kaqchikel Mayan language and was Guatemala's entry into last year’s Academy Awards. 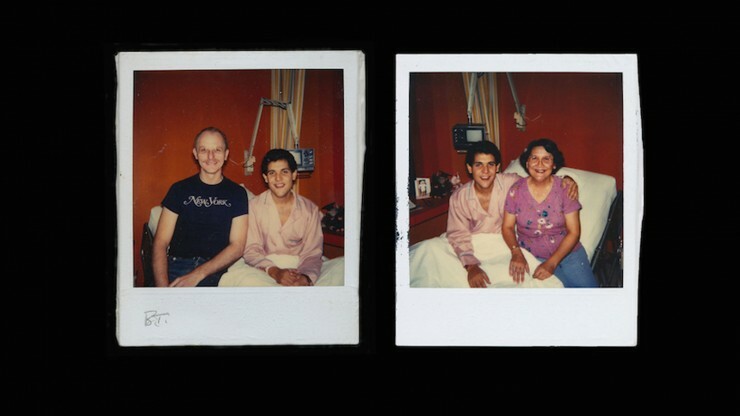 This award-winning film follows famed Mexican photographer Enrique Metinides, who spent his life documenting death. 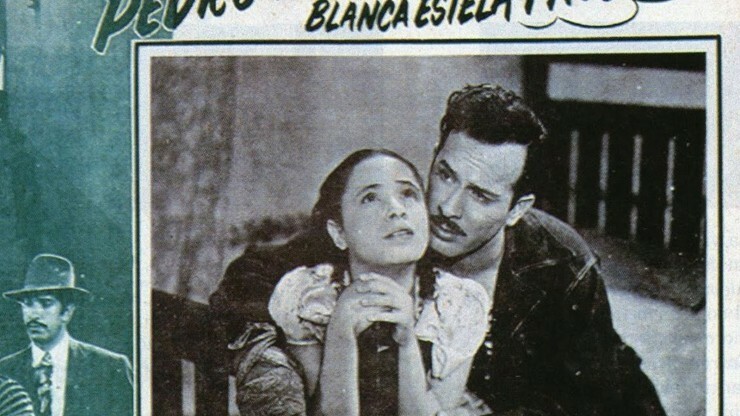 A classic from Mexico’s Golden Age of Cinema starring Pedro Infante and the recently deceased Evita “Chachita” Muñoz. Entrance to the after party is included with your movie ticket to opening night.